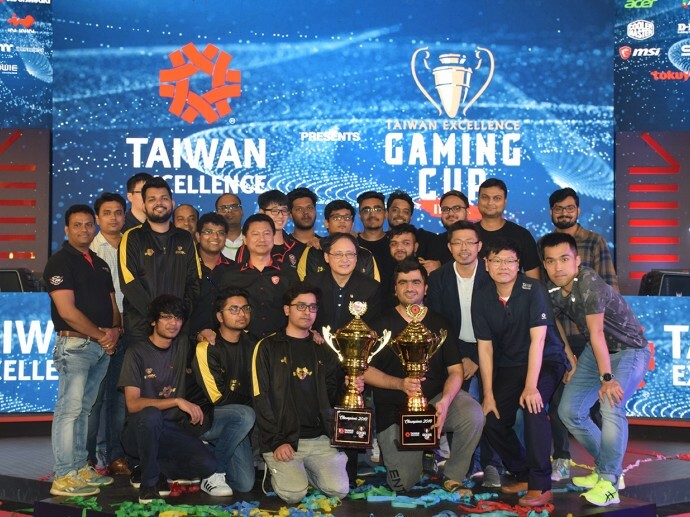 Taiwan Excellence continued its exciting initiative to connect with the youth in India and offer them first-hand experience of the best of technology. This time, Taiwan Excellence facilitate its association with the prestigious festival Rendezvous hosted by Indian Institute of Technology (IIT), Delhi from 13thto 16thOct 2018. On display was a plethora of stellar ICT products that visitors could check out. 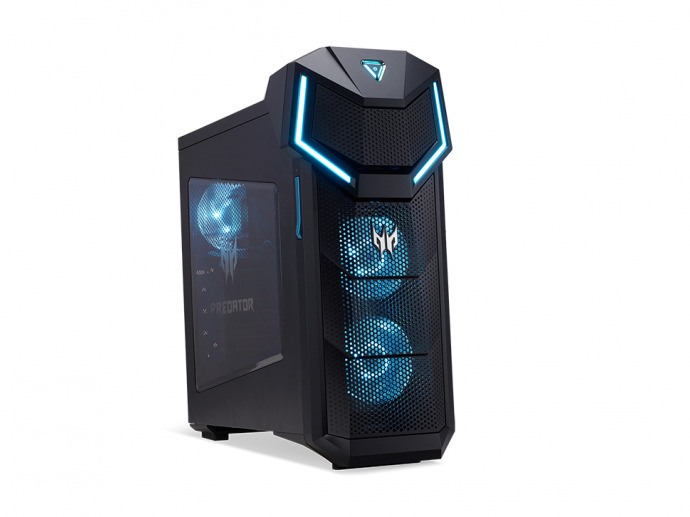 Top-notch Taiwanese brands including ADATA, Asus, D-Link, InWin, MSI, Silicon Power, Thermaltake, Apacer, Cyber Power and Tokuyo showcased their cutting-edge product range.